If you are looking for a reliable source of industrial products in the Midwest, look no further than SEMCOR. Our solutions include a wide range of fluid handling products from reputable manufacturers, including valves, actuators, and controls that provide the ideal combination of high value and unsurpassed performance. We also have the capability to fabricate any product in our in-depth inventory to meet your company’s specific requirements. 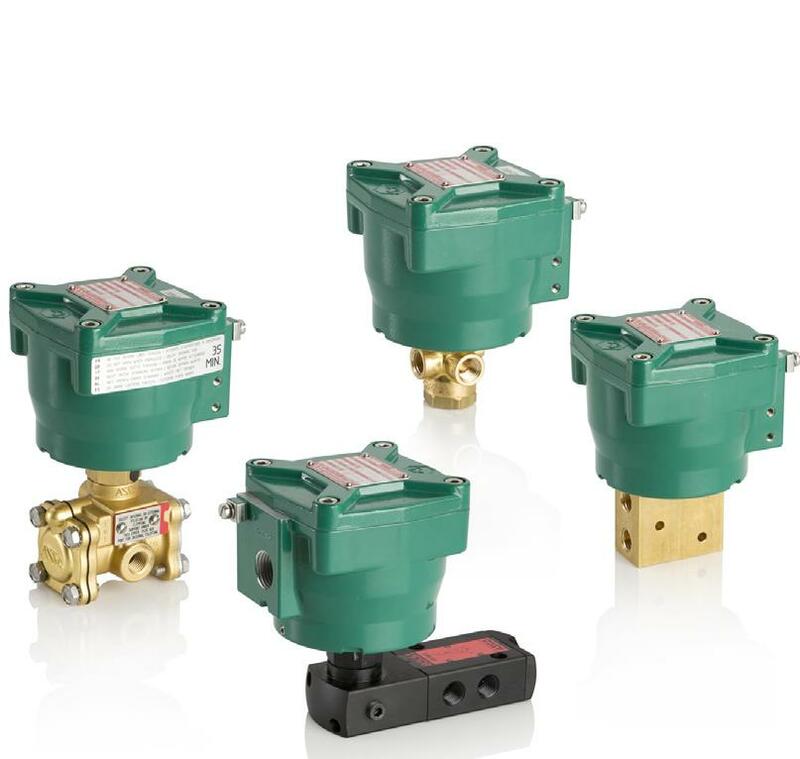 As a leading solenoid valve distributor in the Midwest, SEMCOR supplies an extensive selection of manual and automatic solenoid valves for numerous applications. We supply solenoid valves as an accessory on automated valve packages based on a customer’s requirements. SEMCOR is pleased to offer automatic and manual solenoid valves from ASCO, a leading provider of top-quality electrically operated control devices since 1888; in fact, ASCO is credited with inventing the original industrial solenoid valve more than a century ago. ASCO continues to lead the way in the development of solenoid valves and other precisely engineered solutions for a broad range of markets and applications. Valves are available for natural gas, fuel oil, aggressive liquids and gases and more. Please take a few minutes to browse our current selection of industrial solenoid valves, and feel free to contact us for additional information. Our staff will be happy to help you choose the right product for your applications and explore your product customization options.